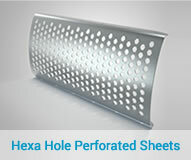 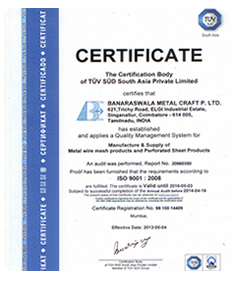 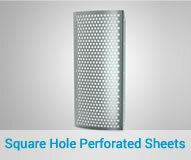 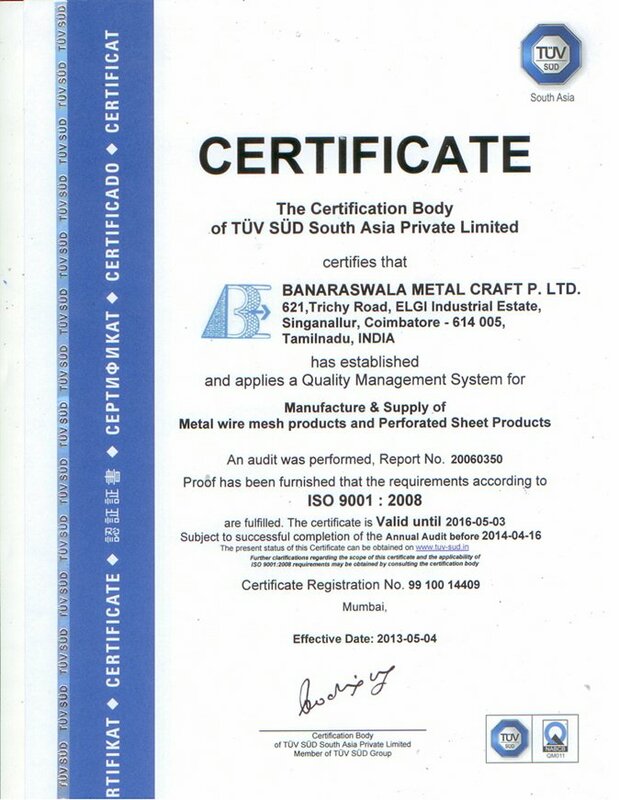 Wire mesh is cut in round sizes to meet specific requirement of industries and used as filter disc’s. 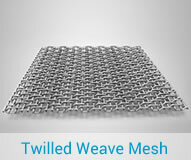 Two or more specification of wire mesh are clubbed together and used as sandwich mesh. 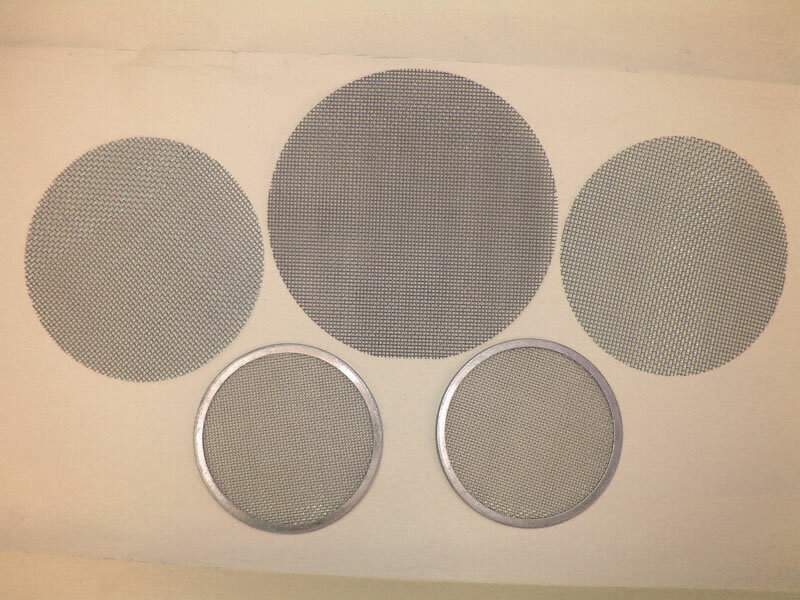 Commonly used diameters in Disc filters are 80mm round, 150mm round, 220mm round. 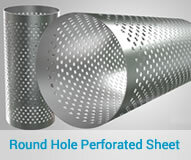 The sieves vary for 1000 microns to 10 micron as per client application.